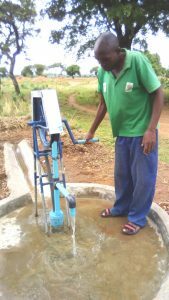 Erasmus expanded into manual drilling and rope pump installation. 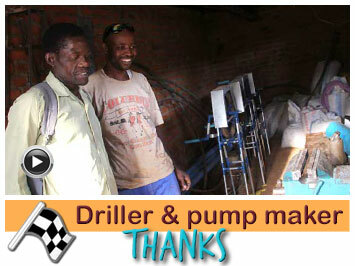 Erasmus expanded into manual drilling and rope pump installation. 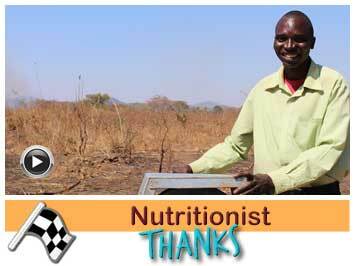 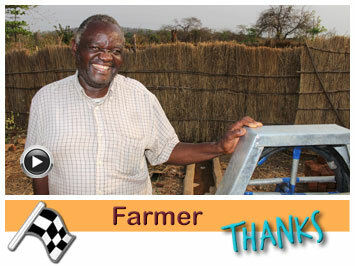 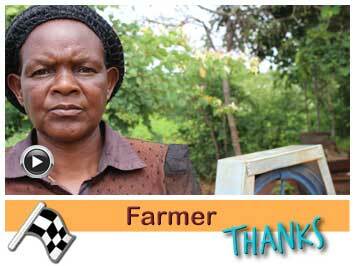 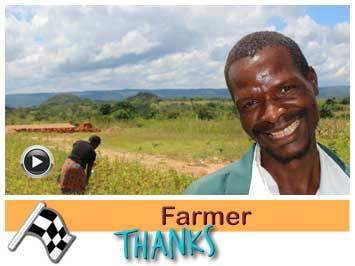 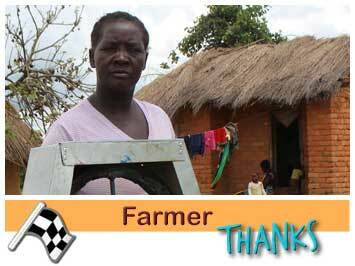 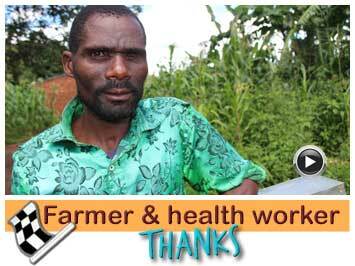 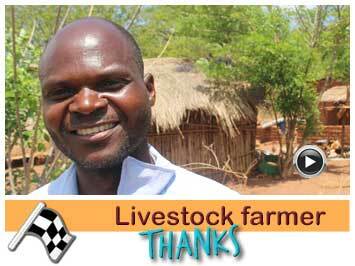 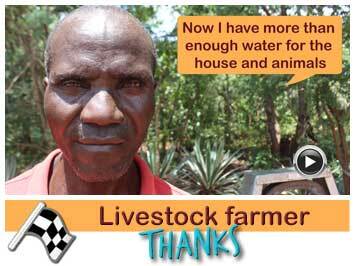 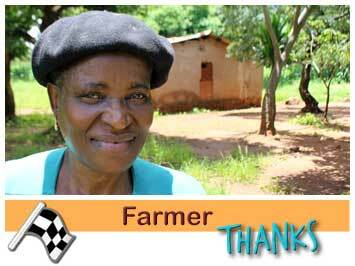 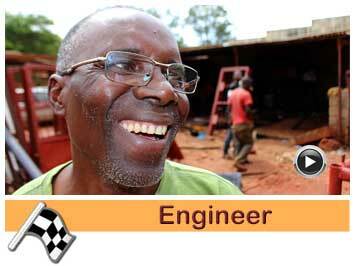 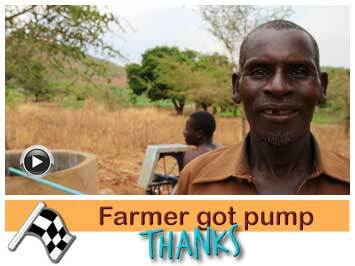 Erasmus is a key person in his village and he was trained to maintain community pumps. 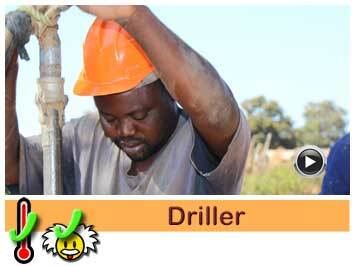 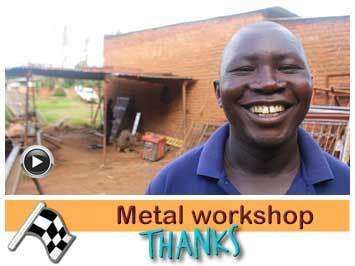 Jacana trained him in manual drilling and pump installation. 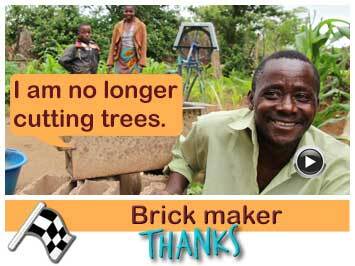 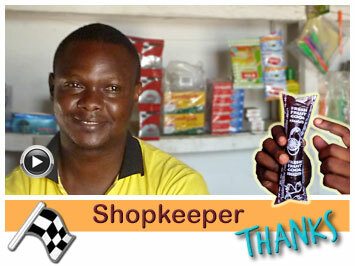 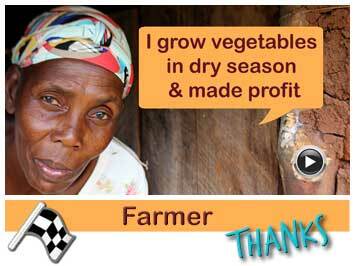 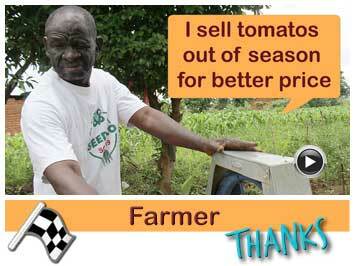 Erasmus wants to expand his business by drilling boreholes and install rope pumps for his community members and others. 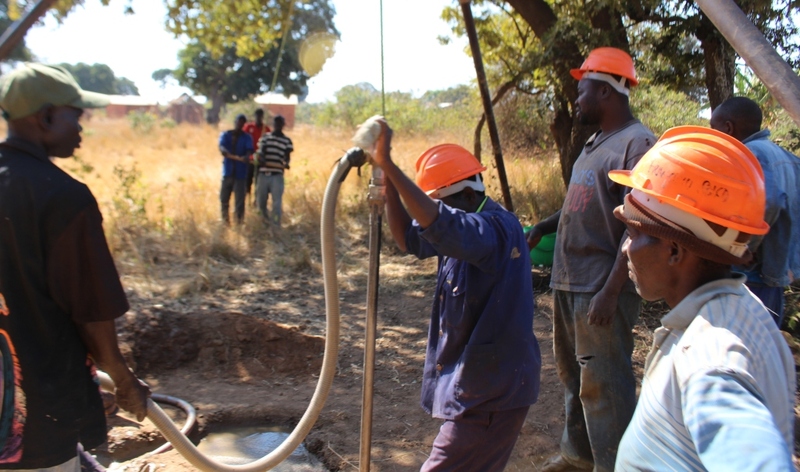 Together with Andrew, Obuloni and Francisco, Erasmus drilled a borehole and installed a pump at Andrew Zulu’s house in Mkwekwe. 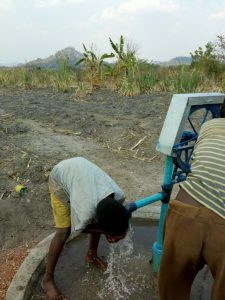 Andrew will use the pump for marketing purposes and he will use the water for his household and the neighbours will also use the water for household use. 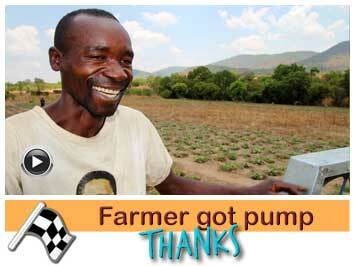 Joseph Kabwe produced the pump. 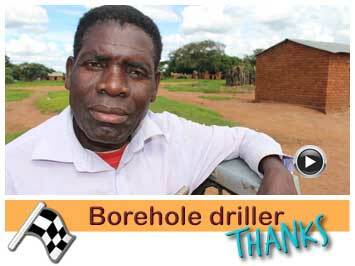 Together with Andrew, Obuloni and Francisco, Erasmus drilled drilled a borehole and installed a pump at Paul Zulu’s house in Mkwekwe. 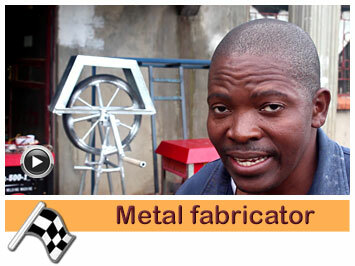 Joseph Kabwe produced the pump. 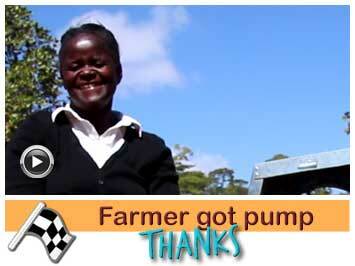 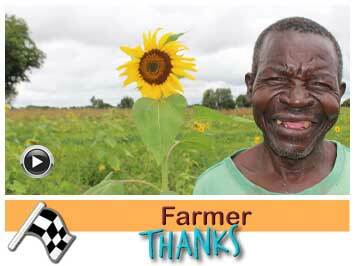 Together with Andrew, Obuloni and Francisco, Erasmus drilled a borehole and installed a pump at Joseph Ngoma’s place. 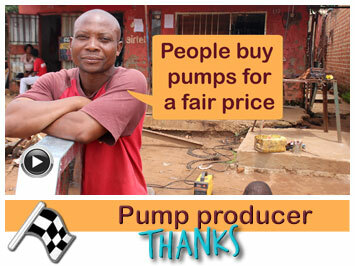 Gideon produced the pump. 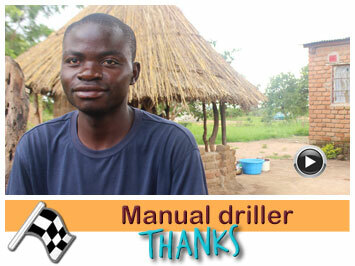 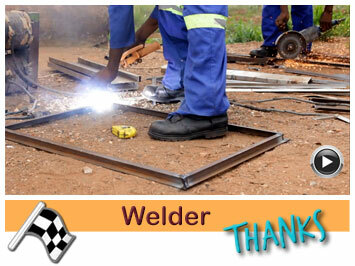 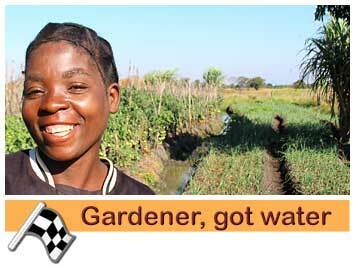 Together with Andrew, Obuloni and Francisco, Erasmus drilled a borehole and installed a pump at Madiliso Lungu’s place. 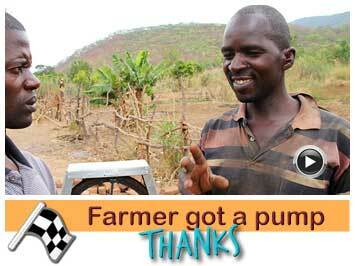 Gideon produced the pump. 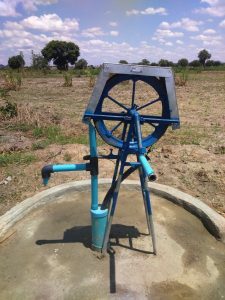 Pump at Madiliso Lungu’s place. 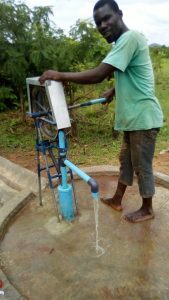 The pump from Erasmus is used by 15 neighboring households. 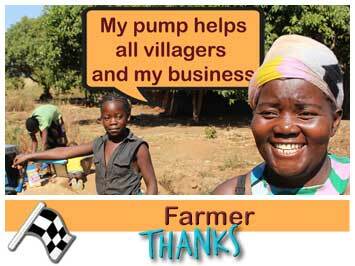 Previously there was only one community pump in the village with always a long queue. 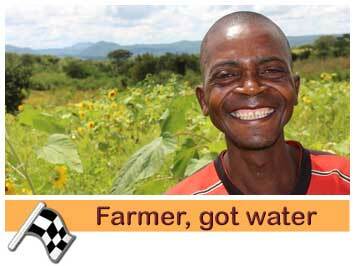 The queue is dissolving thanks to the new “private” owned boreholes of Erasmus and Fransisco. 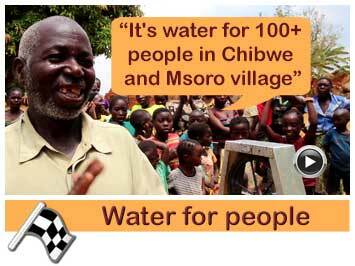 People do not have to pay for the water. 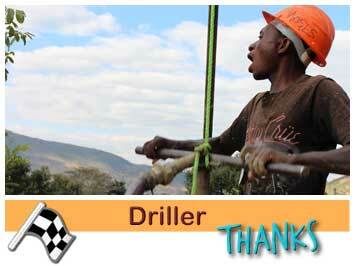 The hard work of drilling has paid off. 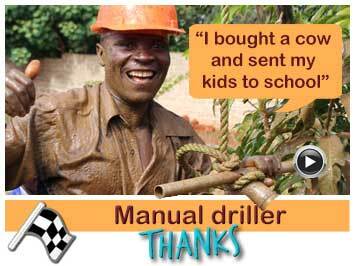 The next generation manual drillers is flourishing close to the home of Erasmus. 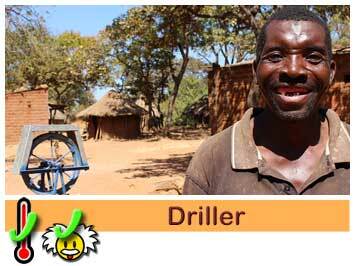 Erasmus is drilling with Obuloni, Andrew and Francisco four boreholes at their houses. 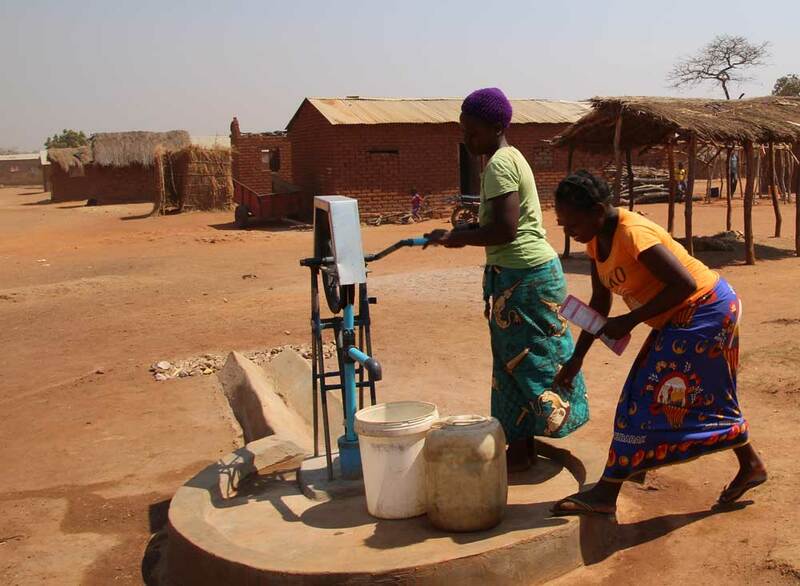 These boreholes are for the family and neighbors for domestic use, but also for marketing purposes. 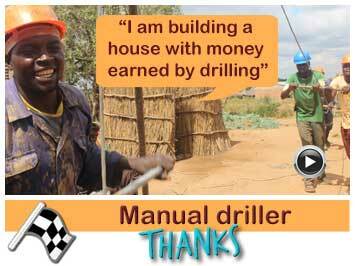 Erasmus can show the customers the rope pump and explain more about manual drilling. 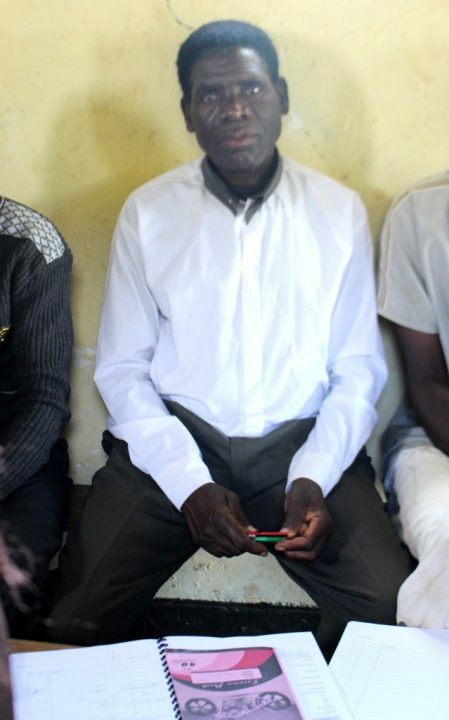 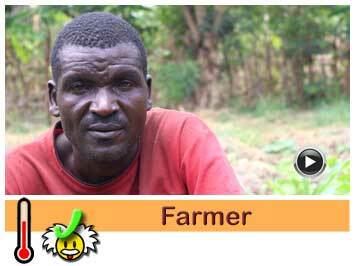 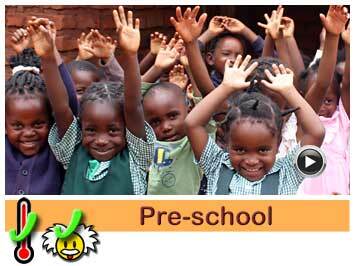 Erasmus is married and has a lot of children and he lives in Mkwekwe village, section B in Khova Ward. 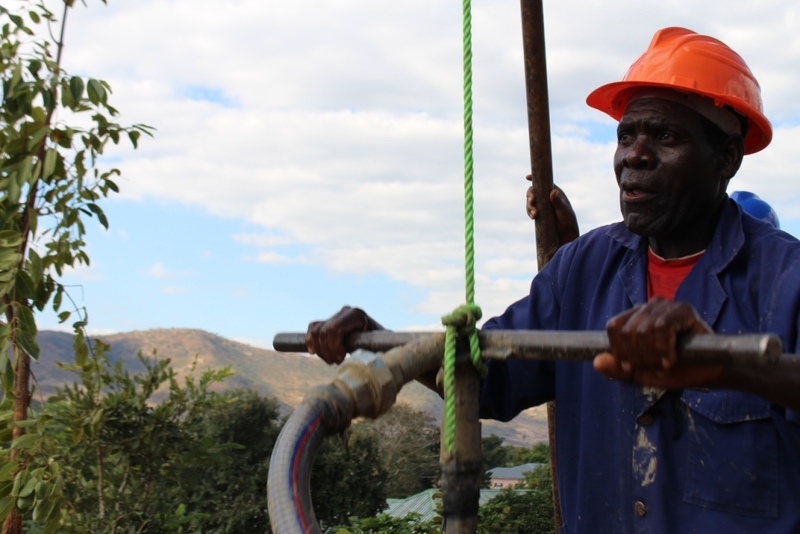 He is very active in the village and he is trained to mend community pumps. 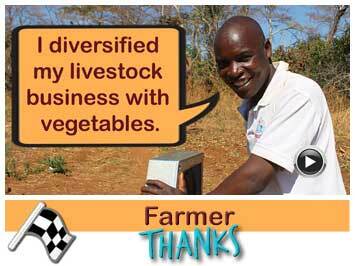 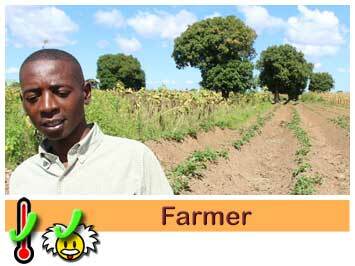 Next to that he is a farmer and he farms together with his wife and children. 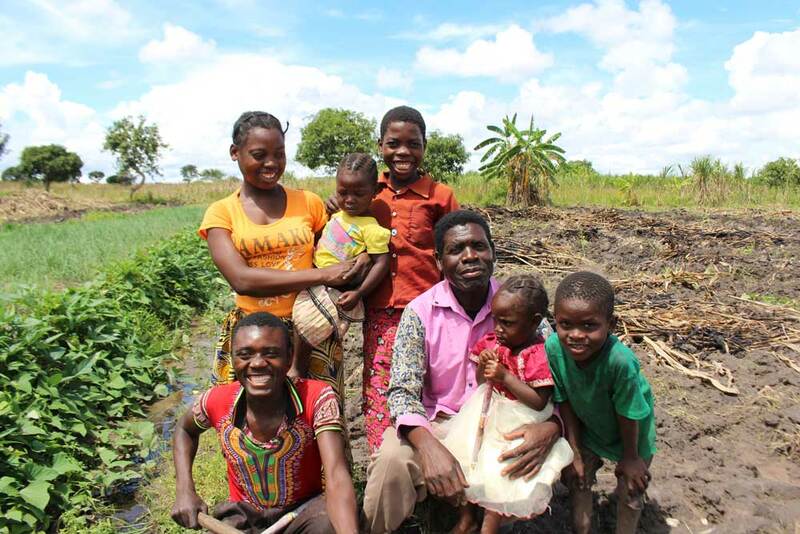 Erasmus with some of his children. 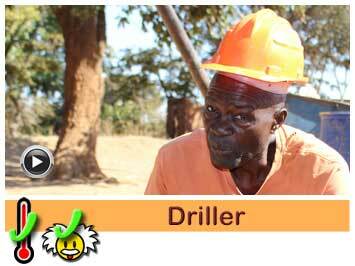 Erasmus wants to expand his business in manual drilling of boreholes and installation of pumps. 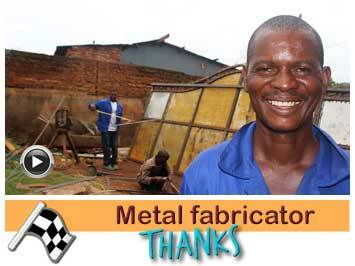 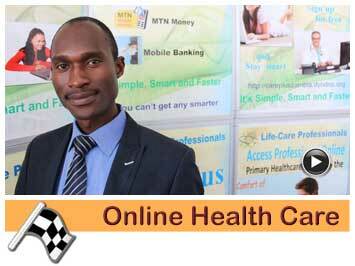 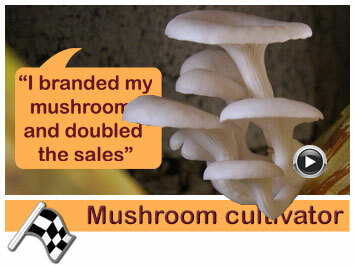 He followed a business training and a three week technical training. 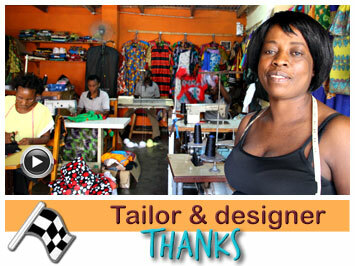 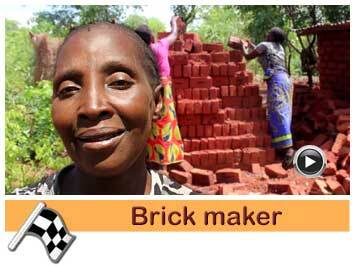 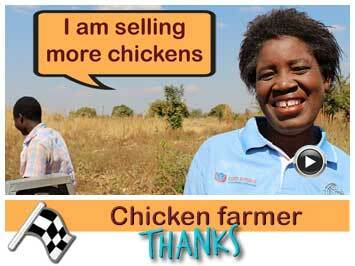 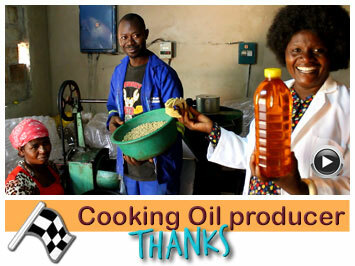 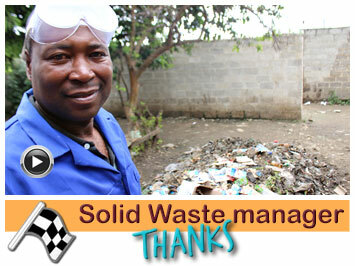 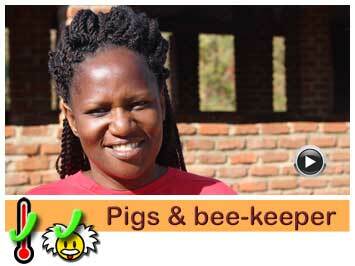 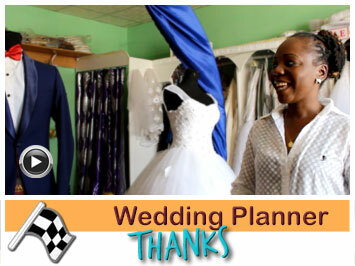 He performed very good and Jacana will guide him expanding his business. 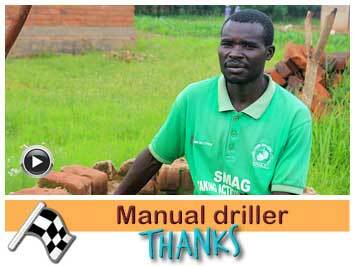 Jacana trained Erasmus in business skills and provided a three week technical training in manual drilling and pump installation.